Our company has set benchmark in providing Precoated Roofing Sheets. At SSEPL Projects, provides with safe and cost effective services through the combination of well-motivated workforce lead by a dedicated management team along with latest equipment’s and pioneering technologies. Backed by our manufacturing unit at the PUNE near Chakan Industrial Area, we possess the capability to create the most advanced and innovative products and services using the latest technologies. Our expert design and engineering team helps you choose the right products with the best value to match your needs perfectly. At SSEPL Projects, we ensure that our products offer best reliability and performance, thus bringing the cost of ownership to lowest. 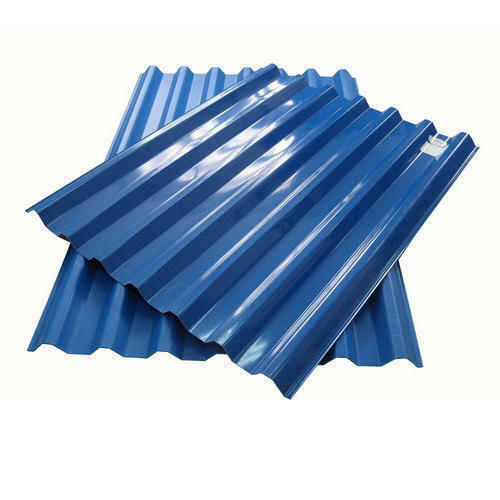 Engaged as the foremost Manufacturing and Wholesaling wide range of Corrugated Roofing Sheets, Solar structure , Industrial Purlin,Cable Tray, Pre Engineered Building Structure and many more. Our products are high in demand due to their premium quality and affordable prices.